Convenient location in Meadows of Dan. Walk to grocery stores, restaurants or gift shops. 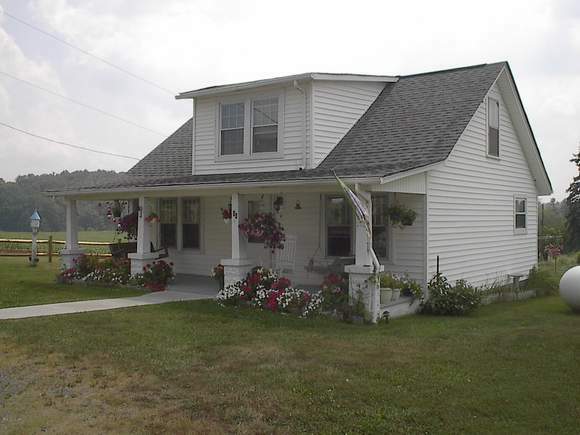 Cute four bedroom and one bath farmhouse on 2/10 acre. Extra room could be another bedroom or an office. Recent updates include heating system, roof, vinyl and carpet. Enclosed porch great for flowers. 1600 sq. ft. for living or for opening a commercial venture. Ready to move in!